Today I get a guest post from the fabulous Vivi! Let's see what she says about her favorite retellings! It’s interesting – retellings of classic stories and fairy tales in literature and film have been around for a long time, but happily, it seems like there’s been quite an insurgence lately. My favorite stories are the ones that don’t just retell but completely contemporize the characters and settings of classics. The original OLIVER TWIST is a great story but not relatable for today’s times. 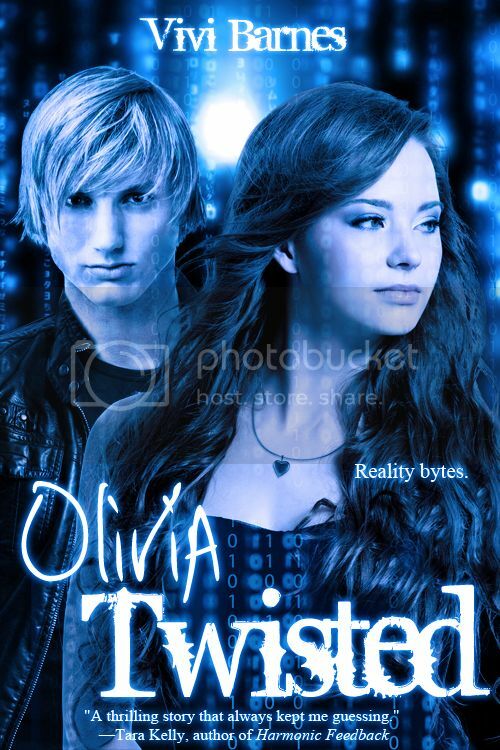 In OLIVIA TWISTED, I “twisted” (haha) the story to fit modern times, making the gang hackers instead of pickpocketers and putting Olivia in foster homes instead of a workhouse. I thought having the two characters—Olivia and Z, who parallel Oliver and the Artful Dodger—involved in a romance would be intriguing. But in keeping with the personalities of the original characters, I kept Olivia somewhat innocent and Z—well, rather dodgy. I love that there are so many ways a story can be retold. I will never tire of reading—and hopefully writing—the new classics! Awesome answers! Splintered is one of my favorite retellings! Thanks so much for sharing with us, Vivi! It's been great having you here! You can connect with Vivi on Facebook,Twitter, Goodreads, Pinterest. 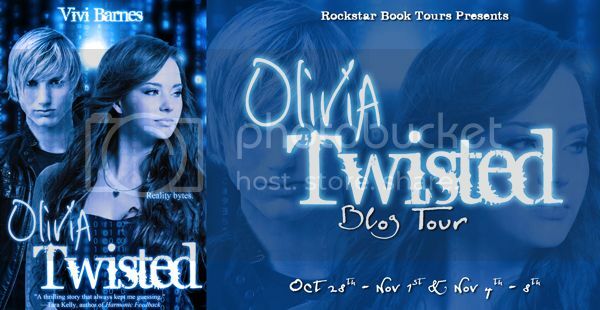 Or visit the official Olivia Twisted site at www.oliviatwisted.com. She’s represented by Pam van Hylckama Vlieg of Foreword Literary. Added to my TBR! <3 the cover! I love classic retellings and Oliver Twist was a favorite of mine:) What a great storyline!